Ron and Maggie Tear Photography: All eyes and ears. 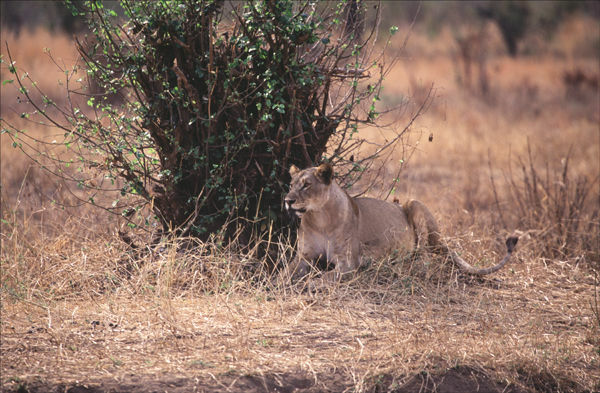 This Lioness had just visited a waterhole and had spotted a Giraffe in the vicinity. One of a series of images with this particular individual. She never got her next meal.